Hold onto your hats. 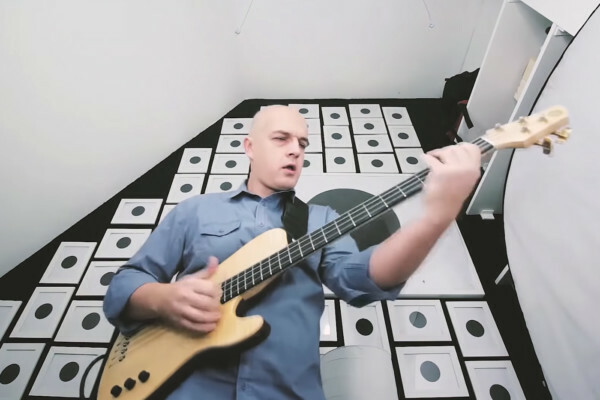 Bruno Masquio took Metallica’s “Master of Puppets” and arranged it for nothing but bass. Even if I don’t like Metallica, this is AMAZING! Its been a while since I’ve inflicted a bass overdose on my fb friends. 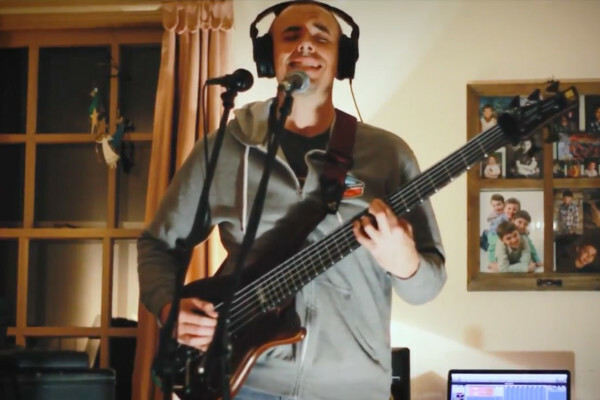 What model P Bass is that? I really like the tone. its a Precision Deluxe Special. That was pretty damn intense. SICK man! You have managed to capture Cliff Burton’s magic with Hetfield’s heaviness. Bravo sir. Try turning the bass down in the mix now! Hearing him do the guitar parts on bass just makes me think that Cliff wrote Kirk’s guitar parts. Les Claypool did a version of this as well. 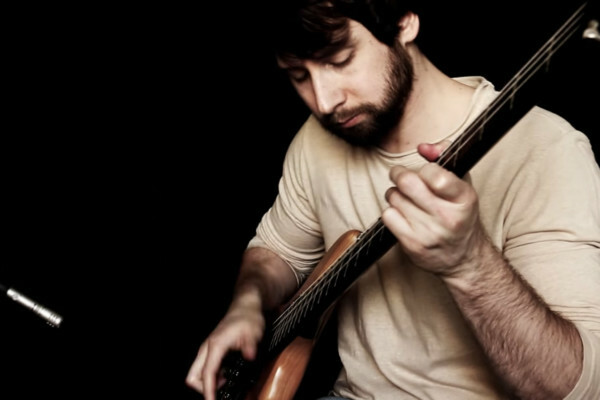 The bass is a Precision Deluxe Special.